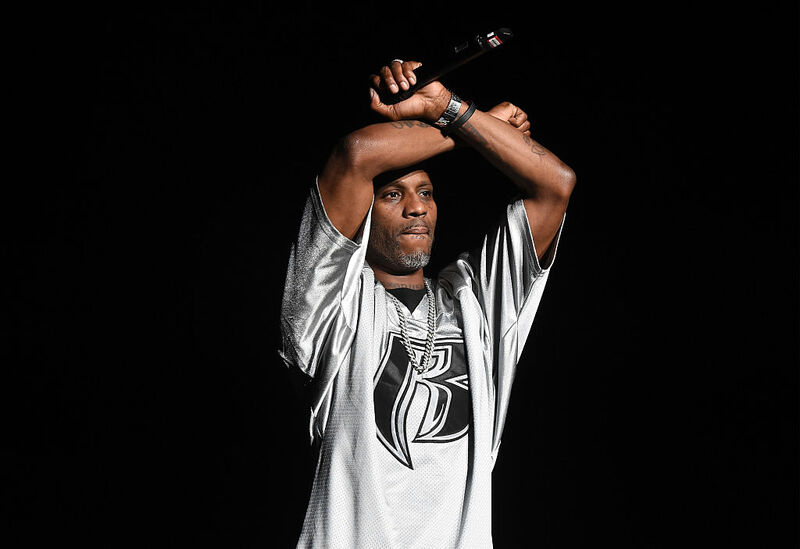 Hip-hop artist DMX was arrested on federal tax fraud charges on Thursday. The rapper, whose real name is Earl Simmons, is accused of concealing millions of dollars of income from the Internal Revenue Service over the course of his career and owes $1.7 million in taxes, Fox News reports. Prosecutors claim that Simmons earned millions of dollars from his songs, but avoided paying taxes on that income by setting up bank accounts in other people’s names and paying the majority of his own personal expenses in cash. The 46-year-old rapper was indicted by a Manhattan federal jury on Thursday and surrendered to authorities, according to Page Six. He is expected to appear in Manhattan federal court on Friday.